Access Mailing offers solutions for both Business-to-Business (B-2-B) and Business-to-Consumer (B-2-C) clients, including Pick and Pack, Product Fulfillment and Distribution, Pack-out / Assembly, Order Management, Inventory Management, Logistics and Returns Processing services. Our Fulfillment Services Include B-2-B and B-2-C Pick-Pack-Ship services within a variety of industries. We offer a wide range of print services and the finest quality printing available anywhere, with affordable options to meet a variety of business printing needs. Whether it's a simple black & white document or a full-color catalog or brochure, you'll find a printing solution that meets your project requirements at a price you can afford. 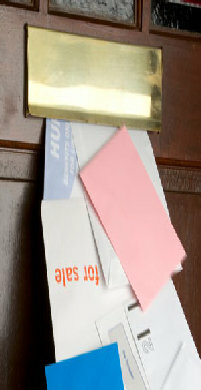 Direct mail is used in many different situations, limited primarily by the imagination of the advertiser. Stores typically use direct mail to advertise new products or to distribute coupons. Charities typically use the it to raise money or recruit volunteers. Almost any sales pitch can be made by direct mail.